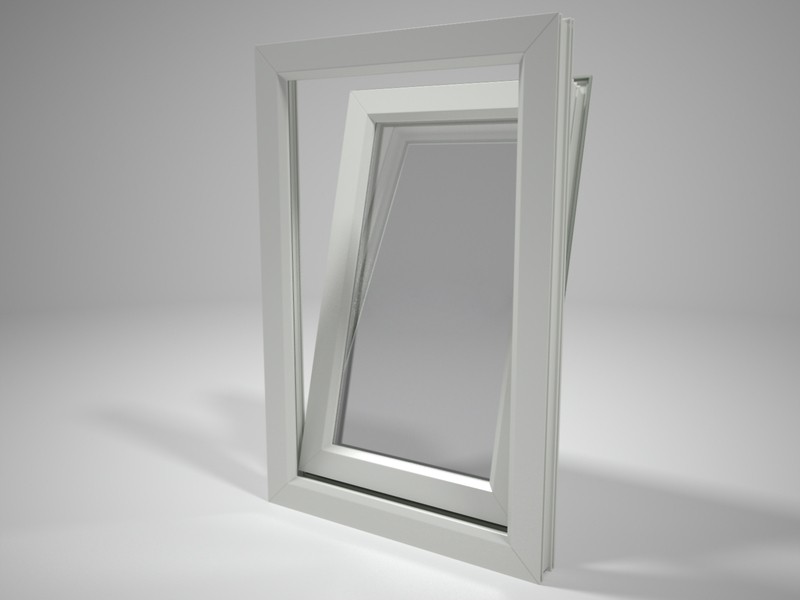 All of our tilt and turn style double glazed windows come with our 10-year quality guarantee. 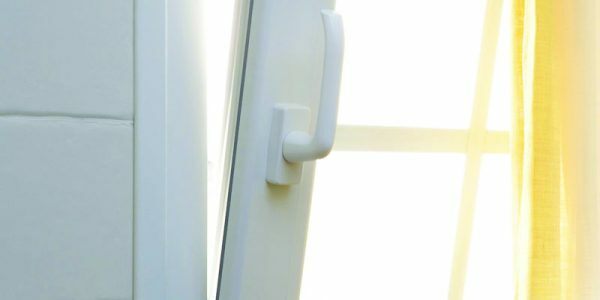 As the uPVC frames require little maintenance, you can expect them to stay pristine for many years after installation. 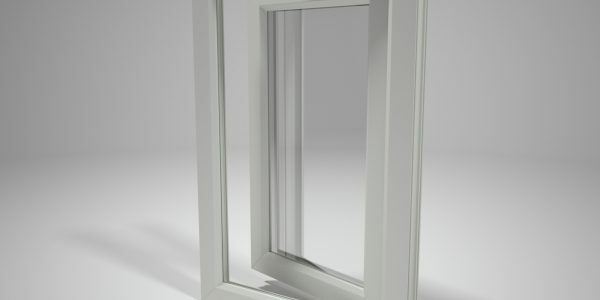 Tilt and turn windows offer awesome flexibility and extremely good ventilation. 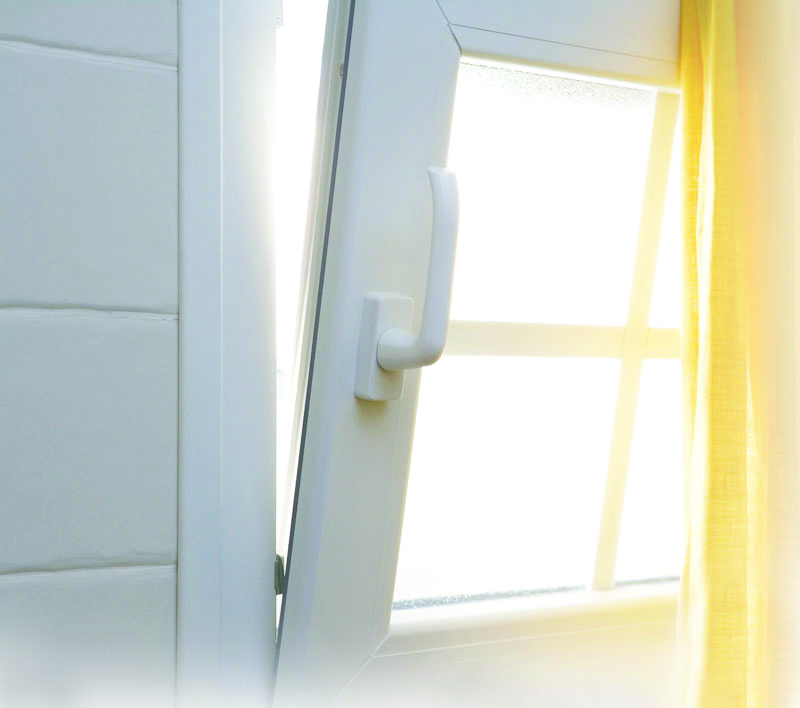 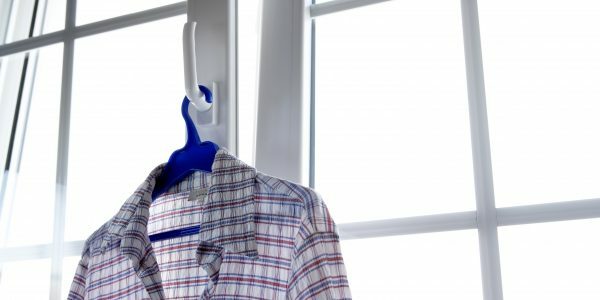 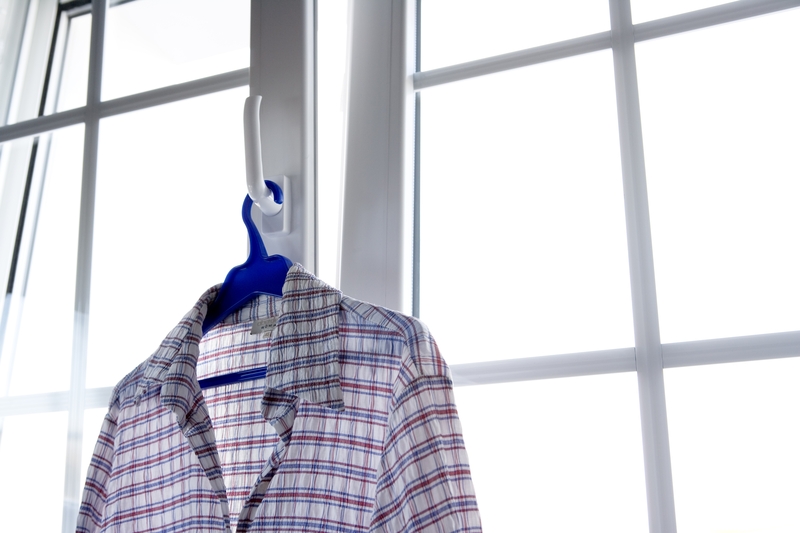 They can be opened out completely by moving them around the side hinges, or ajar when opened at the top. 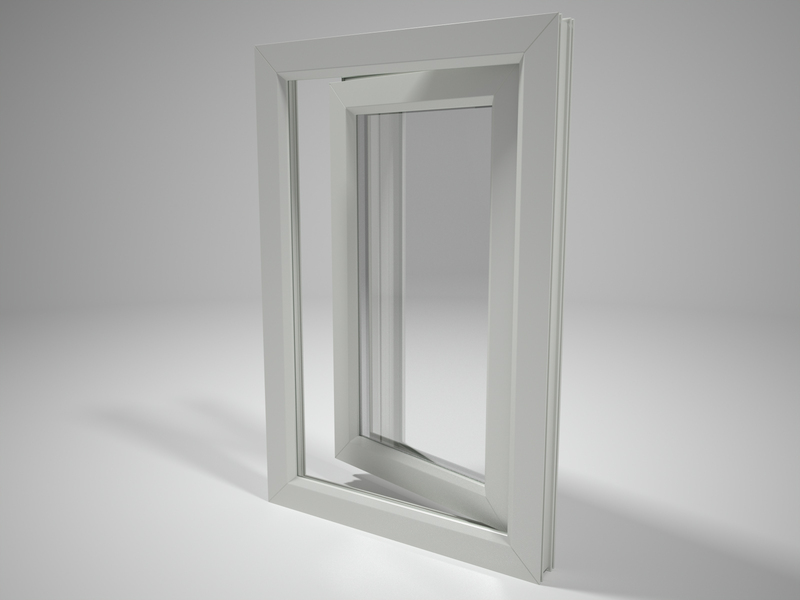 Larger tilt and turn windows also make suitable emergency exits. 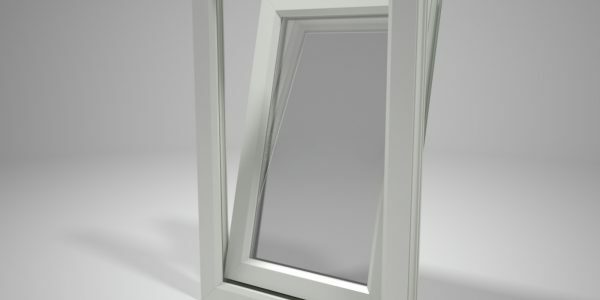 We can manufacture any size for you, including double casement windows for wider spaces and extra light, and all come with a great selection of design options and colours.